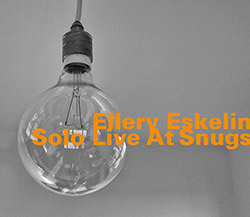 Ellery Eskelin performing solo on tenor saxophone at 61 Local in Brooklyn, NY, four original compositions, personal and distinctive improvisation like listening to tales from a well seasoned and adept traveler. 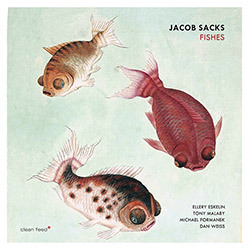 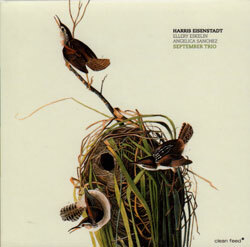 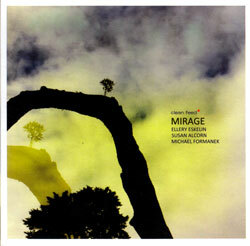 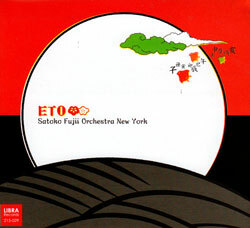 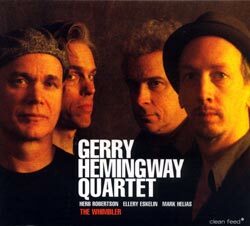 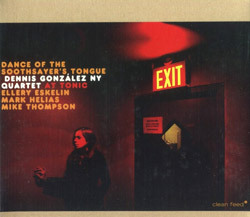 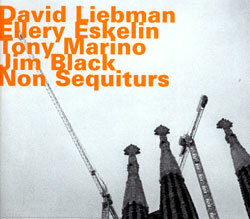 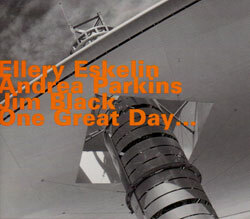 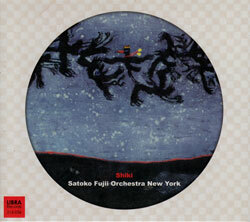 The second album of the trio founded by drummer and composer Harris Eisenstadt with Ellery Eskelin (tenor saxophone) and Angelica Sanchez (piano) performing a set of Eisenstadt compositions referencing Joseph Conrad, Schoenberg, &c.
Two Liebman originals, Albert Ayler's "Ghosts", and a suite that Ellery Eskelin wrote specifically for this quartet with bassist Tony Marino and drummer Jim Black, allowing the band's energy to be altered by the compositional progressions. 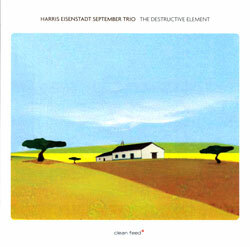 Drummer Eisenstadt's September trio with pianist Angelica Sanchez and saxophonist Ellery Eskelin in a release of thoughtful, creative, meaningful and lovely music.